Looking for a monthly baby subscription box? You’re going to love these monthly subscription boxes for babies! 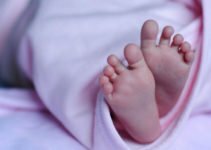 I’ve done the shopping for you and found these monthly baby boxes to include toys, books, activities, and baby care products that you’ll be pleased with. 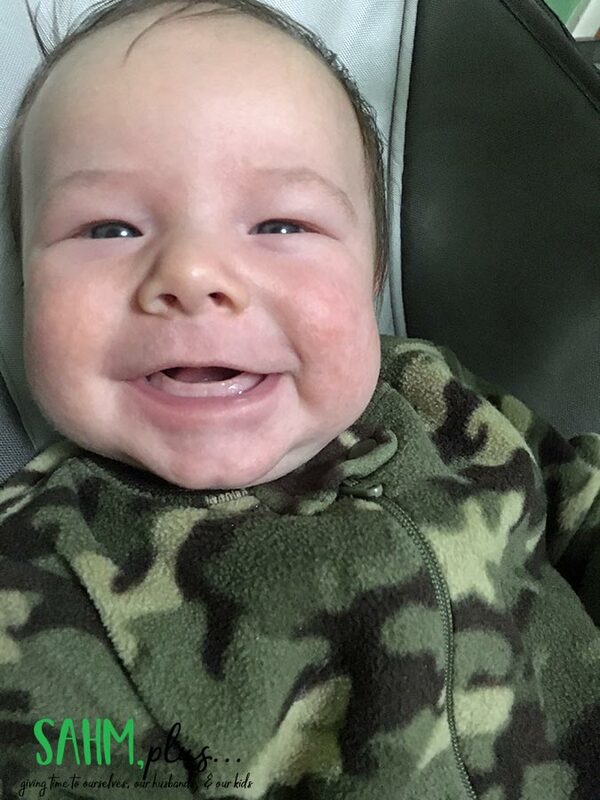 Sometimes, especially as new moms, we don’t have a clue what awesome things are available for our babies. It can be really difficult to narrow down the baby care items. How in the world do you know you’re going to like something, much less whether or not what you choose will even work for your baby? Parenting is hard enough without being inundated and uncertain about the products, toys, and even selecting books. That’s why I totally recommend trying out monthly subscription boxes for babies. These subscription box services are expertly curated for your baby’s age by passionate people who believe in what they put together. And, by subscribing to a monthly box, you’ll save yourself the time of searching for items and hopefully stumble on some things you love without ever leaving the house! SCORE! This monthly subscription box isn’t just for babies, but you’ll love it for them. Bluum helps parents discover new products for their babies to help make life easier. Each box contains 4 or more full-sized products for your baby, based on the age and gender you enter at sign-up, that will exceed the price you pay for the monthly subscription. 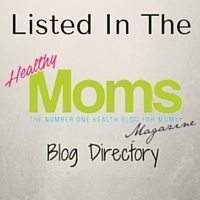 The moms who run Bluum select books, age-appropriate toys, apparel, accessories, and gear that they believe will make life easier and more fun for you and your baby. Although they don’t guarantee organic products, they do try to select organic or all-natural when possible. Shipping is FREE in the Continental US or $3 outside the lower 48 states. Plans for the Bluum baby subscription box automatically renew, but you can cancel anytime. Early cancellations, however, are subject to a $25 cancellation fee. While not strictly for babies, moms will love these monthly subscription boxes for babies! I’ve done an Ecocentric Mom Subscription Box review previously and have loved every box I received from them in the 4 months I used them. 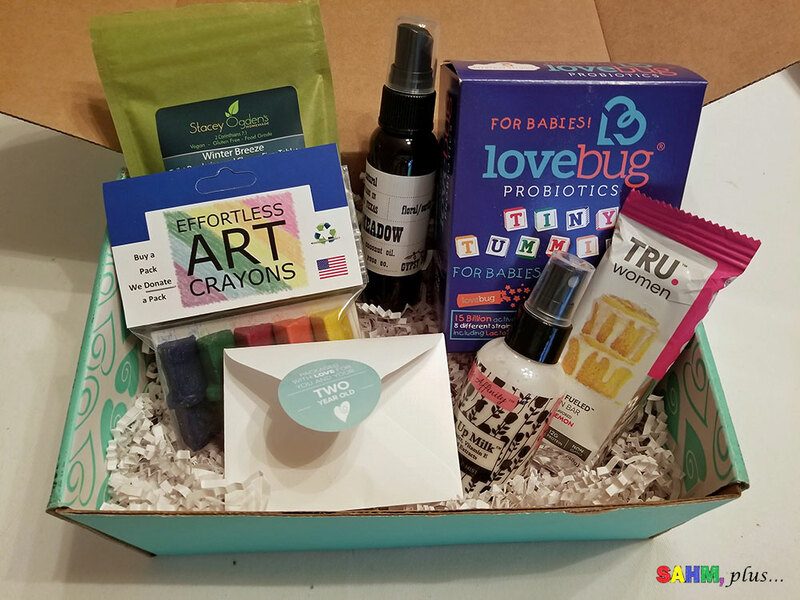 This baby subscription box includes eco-friendly and better for you items like home care, snacks, developmentally appropriate toys and more. Plus, there’s always something to help remind mom to pamper herself. As far as subscription boxes go, this has been my favorite because of the emphasis on natural, organic, and toxin-free products. Cricket Crate is available through KiwiCo (a popular kids subscription box service that began with Kiwi Crate). 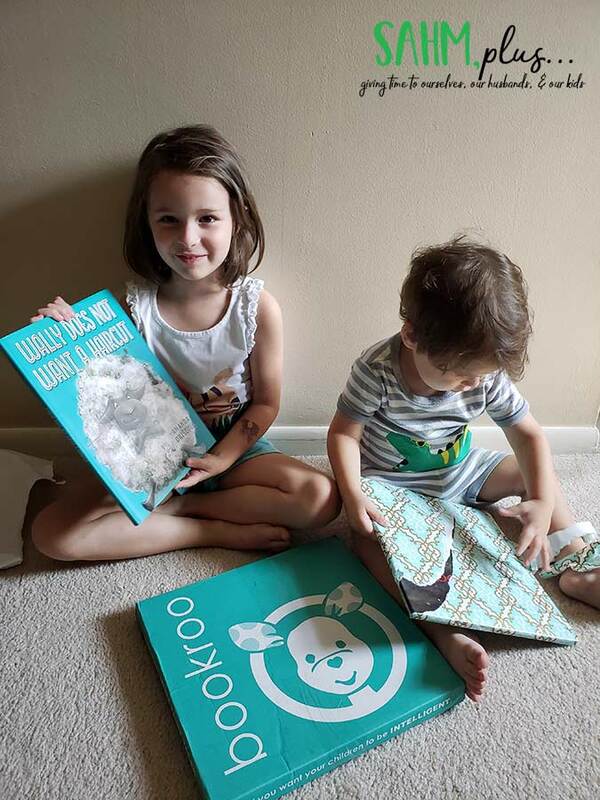 This baby subscription box is available for little ones ages 0 – 36 months. With this monthly subscription for babies, you’ll get developmentally appropriate activities designed specifically for your baby’s age and stage. To do this, you’ll enter your child’s name and date of birth when you’re ready to place your subscription order. Additionally, Cricket Crate subscriptions come with the Wonder Magazine with tips and other things to do with your baby, an Original Cricket Board Book to promote literacy, and online resources like printables and articles to help parents. At time of checkout, you can also select the Deluxe option to include a specially curated book to complement the crate theme of the month. Save an additional 30% off your Cricket Crate subscription when you use code COUPON30 at checkout. I’m a huge fan of reading to my kids, starting when they’re infants. Reading can be comforting as your baby hears you speak softly and it’s one of my favorite bedtime rituals as a mom. In a pinch, I’ve even been known to bore my baby to sleep reading adult chapter books. This is why I recommend this as one of the better monthly subscription boxes for babies. Start building a library of books by having a monthly delivery of books from BookRoo. You’ll receive 3 individually wrapped board books in the Board Book Box geared toward ages 0 months to 2.5 years. Each box will have books that are hidden gems instead of classics or favorites because BookRoo hopes they’ll help you find some favorite books without the worry of shipping something you already have. 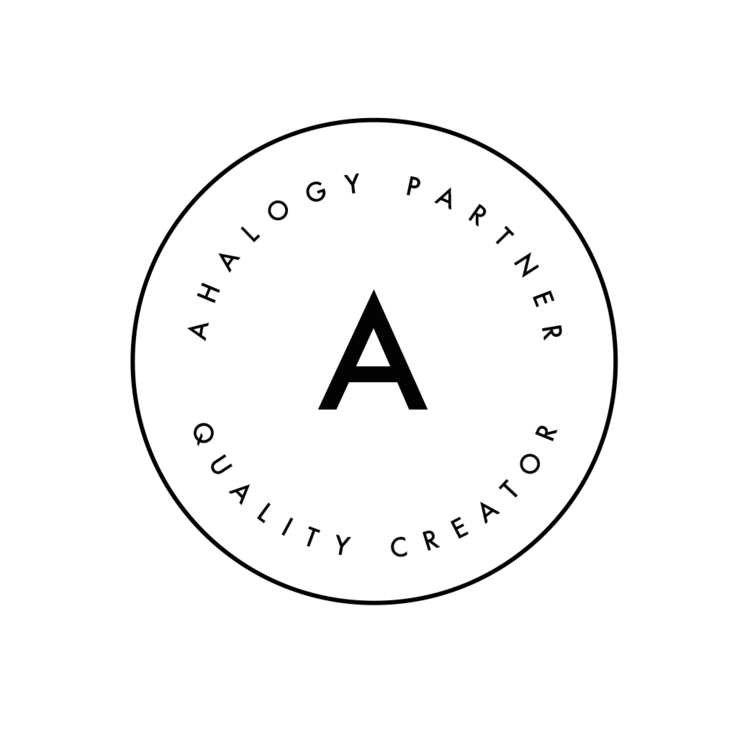 With your monthly subscription, you’ll also receive a card explaining the books and offering a link to resources that help bring the books to life. Think activities or crafts that are centered around the books your baby has received in his subscription. There are also subscription boxes for older kids including Picture Books and Chapter Books, so you can have a monthly subscription for almost all the kids in the family. The $5 shipping is in the US or it’s $16/box in Canada. Chapter Book boxes are slightly higher, although the shipping remains the same. You can handle boxes for sibling in one of 2 ways. Sign up with BookRoo and have them ship the appropriately-aged books every other month. That means baby will receive his books one month and the other sibling will receive her books the following month, then it rotates that way through the subscription. This monthly subscription is curated specifically for your baby’s age! With each monthly box, you’ll receive 3 or 4 curated books and an additional activity book. As a bonus, there is always a little something for mom!! In the description for My First Reading Club, they state that going through 3 years of the club, your toddler will learn basics like colors and shapes. Plus, they’ll be further enriched with sign language and Spanish. The aim of My First Reading Club is to help moms read more (daily) to their kids by curating appropriately aged books for their children. They save you the time clicking around on the web or shopping in store, hoping to find great books for your baby. The Just Starting Out club is geared for ages newborn to 2 years old and is $26.99 per month. Unlike the other monthly subscription boxes for babies, this one isn’t technically for the baby. 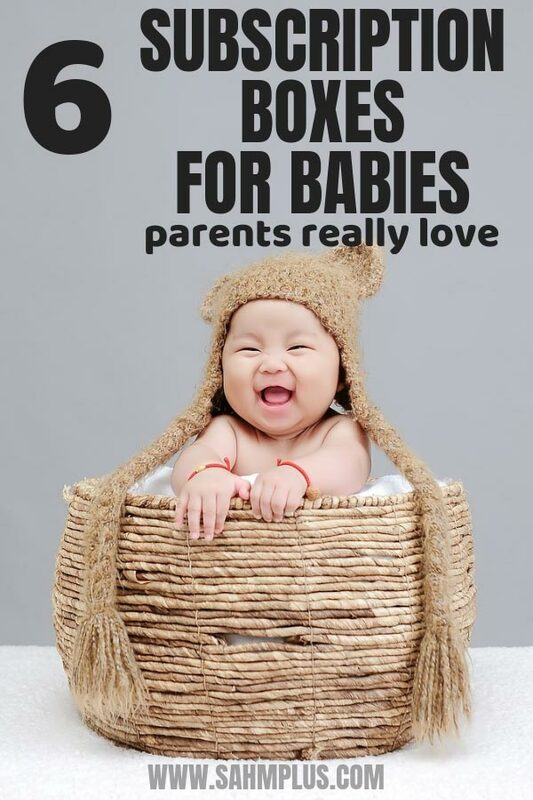 But, those moms who love taking photos of their babies will really love this box! What I wouldn’t have given to have a box like this when my kids were babies! I never took monthly photos … you know the cute dedicated ones with a backdrop or big sticker on the baby’s bodysuit? Well, Baby Booth Box is designed to give moms a monthly box for a themed photography session with props! When you first subscribe, your first box will include a free monthly milestone blanket to use as your photography backdrop. Simply select your baby’s gender and subscribe. Subscriptions renew automatically but can be renewed at any time. Are there any monthly subscription boxes for babies that you LOVED?